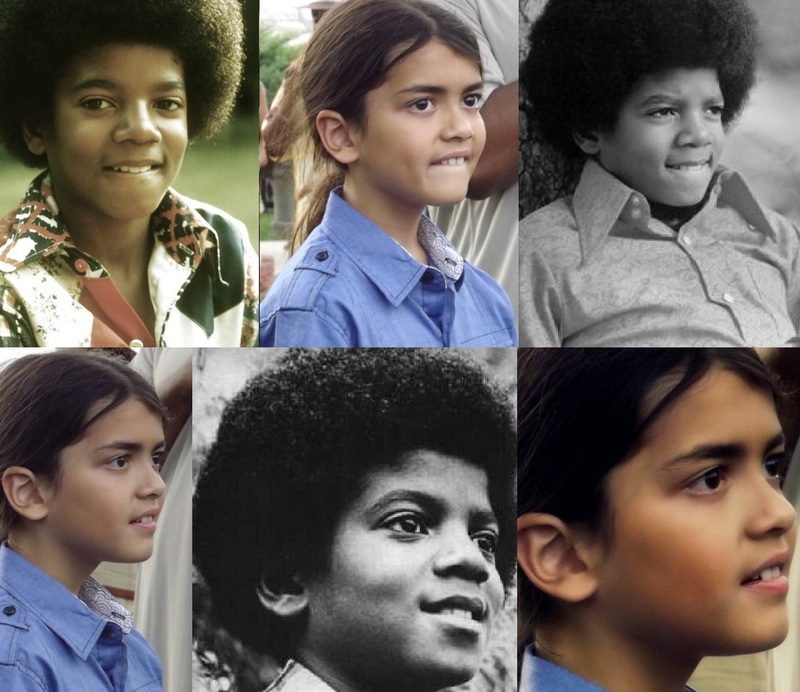 Michael Jackson and his son Blanket Jackson ♥♥. . HD Wallpaper and background images in the प्रिन्स माइकल जैक्सन club tagged: michael jackson ♥. This प्रिन्स माइकल जैक्सन fan art might contain वर, सम्मान की नौकरानी, दासी की दासी, सम्मान की नौकरानी के, चित्र, headshot, closeup, हेडशॉट, and क्लोज़अप.